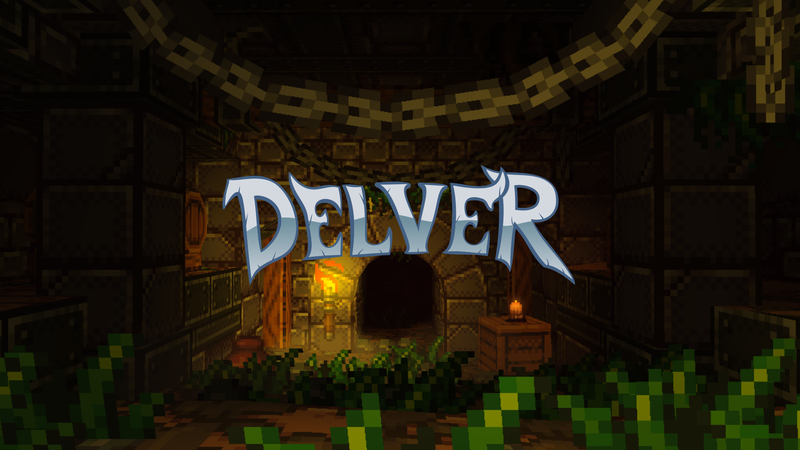 Delver is a procedural dungeon crawler with first-person shooter and roguelike elements, and is slathered in beautiful chunky pixels. My primary role on this project was lead artist. I also programmed several game systems and designed many of the level pieces used by the dungeon generator. My collaborator on this project is the brilliant Chad Cuddigan.